Editor and photographer Camille Rankin will sign copies of her newest gift book, ìThe Poetry of Flowers,î Saturday, May 12, at Elm Street Books. 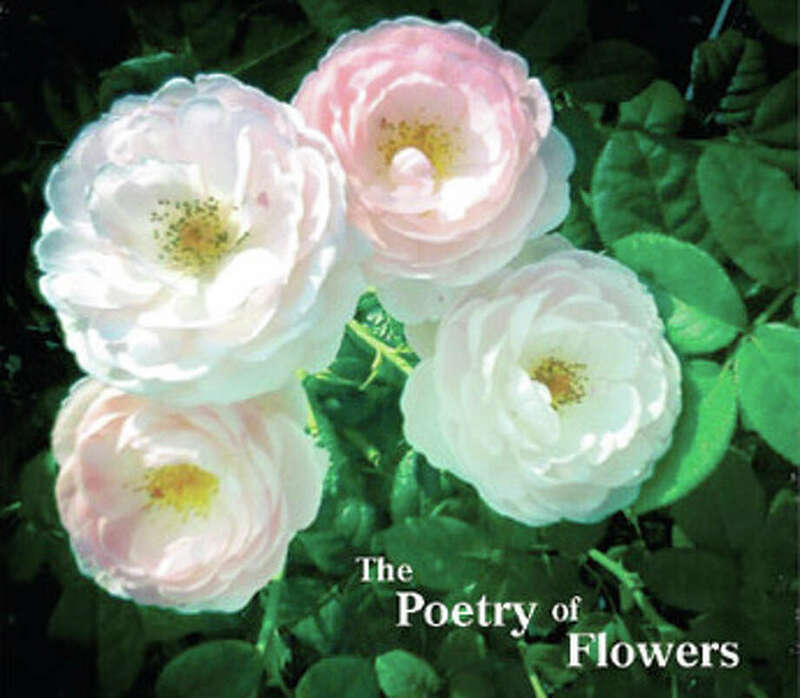 Editor and photographer Camille Rankin will sign copies of her newest gift book, "The Poetry of Flowers," from 12 to 12:30 p.m. Saturday, May 12, at Elm Street Books, 35 Elm Street. This colorful book, perfect for Mother's Day, features 20 vivid, intimate floral "portraits" paired with 20 poems about flowers. The poems in this collection, including those of writing greats like Shakespeare, Dickenson, Browning and others, all touch on flowers in some way. From Wordsworth's dancing daffodils to A.E. Stallings' fainting tulips, flowers are the basis of an emotional experience and a lasting memory. With the intensely colored photography of Rankin to accompany them, the poems take on a visual aspect as well. Rankin, who lives in New York City, is the managing editor of Whole Living magazine and the author of "To Love Paris: A Book of French Verbs." She has been a magazine editor and writer, working at such publications as Brides, Harper's Bazaar, Esquire and Outdoor Life. In the mid 2000s, she began to take an interest in photography, particularly travel photography, and regularly turned her favorite images into note cards for family and friends. In 2009, a trip to Paris resulted in a group of photos that became the basis of her first book, "To Love Paris." Visit her website at www.photo-accents.com.